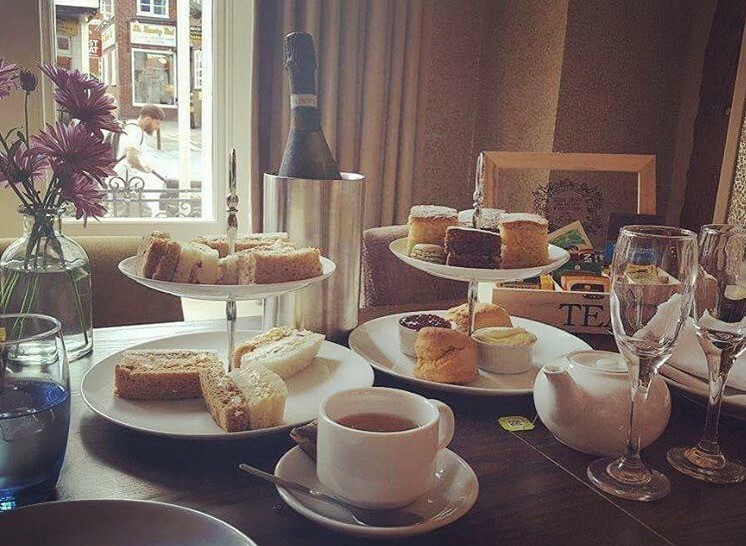 WIN a Family Break to the first ‘MADE IN BASINGSTOKE’ Festival! 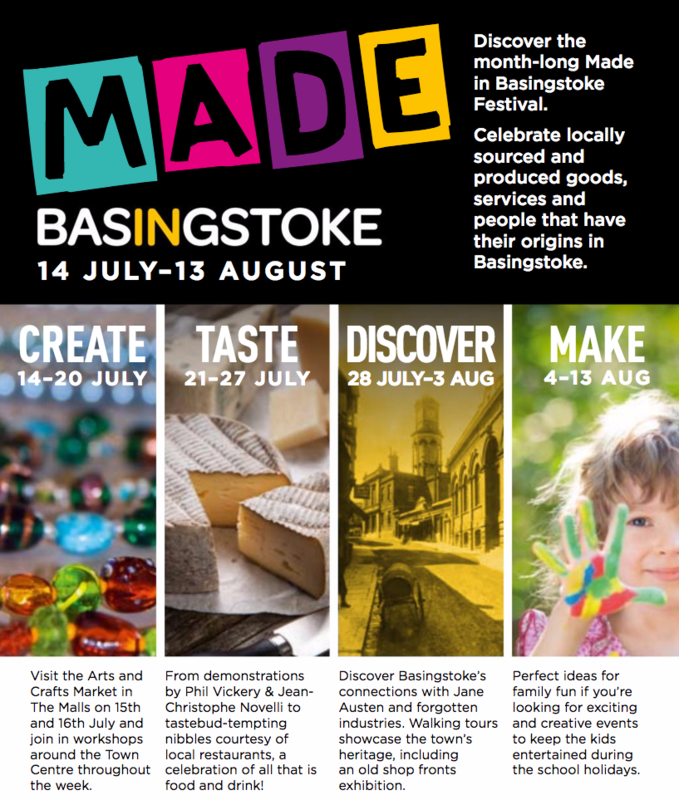 Home » Competitions » WIN a Family Break to the first ‘MADE IN BASINGSTOKE’ Festival! I would be the most popular mother and wife if I were to win this prize. my kids would adore this adventure as they never had one before.